In an attempt to provide an investment friendly atmosphere in the country, the Government has decided not to appeal against the Bombay High Court order that had granted tax relief of Rs. 3,200 crore to Vodafone. According to an official statement, the Cabinet also decided to accept all other “orders of courts, ITAT (Income Tax Appellate Tribunal), DRP (Dispute Resolution Panel) in cases of other taxpayers where similar transfer pricing adjustments have been made and the courts, ITAT, DRP have decided or decide in favor of the taxpayer”. It further said that the decision would bring greater clarity and predictability for taxpayers as well as tax authorities and put an end to the “uncertainty prevailing in the minds of foreign investors and taxpayers in respect of possible transfer pricing adjustments in India on transactions related to issuance of shares”. This statement comes with an aim of avoiding “fruitless litigation”. The decision was taken following the opinion of the Attorney General, CBDT chairperson and the Chief Commissioner (international taxation). In November last year, Attorney General Mukul Rohatgi had recommended that the government should not prefer an appeal in the Vodafone tax case. Read the LiveLaw story here. 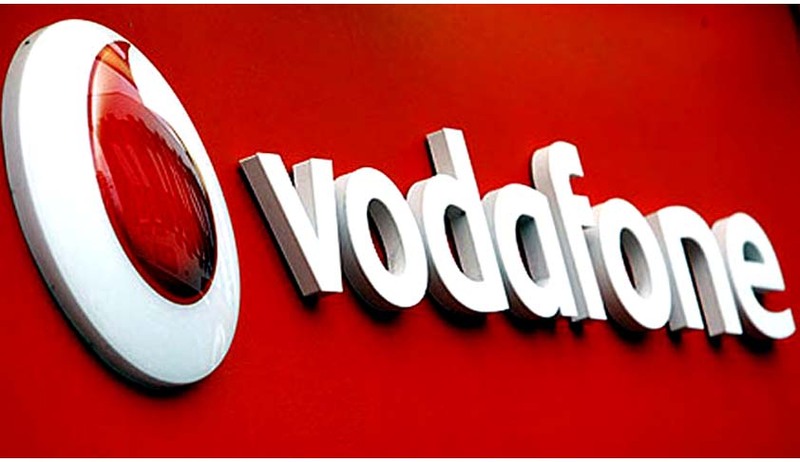 In October, 2014, the Bombay High Court had ruled in favor of Vodafone in the transfer pricing case relating to undervaluation of share capital issued by Vodafone India Services Private Limited (Vodafone India) to its Mauritius parent. A bench consisting of the Chief Justice Mohit Shah and Justice M.S. Sanklecha held that issue of shares does not give rise to any income and there can be no question of any transfer pricing adjustment. The Bench hence ruled, “Issue of shares at a premium by the petitioner to its non-resident holding company does not give rise to any income from an admitted international transaction.” Read the judgment and LiveLaw story here.